Happy Friday to you! 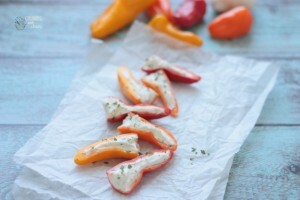 I’m really excited about today’s post for two reasons – first, it’s a hot, gooey cheesy appetizer that’s perfect for your holiday parties and second, it’s my first video post. 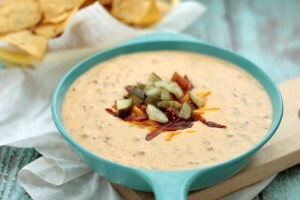 That’s right, I’m showing you step by step how to make this yummy dip! 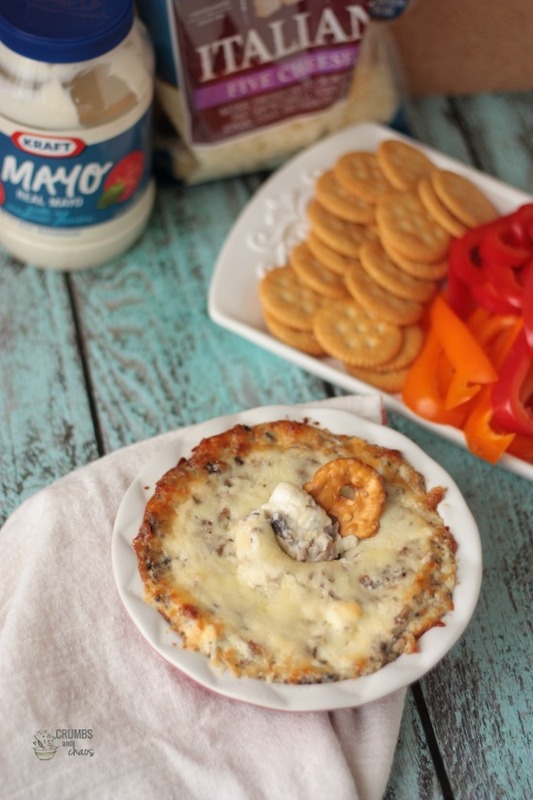 This Smoky Bacon Mushroom Dip is made with ingredients that are easy to have on hand. 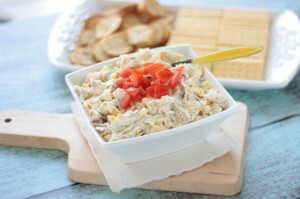 You’ll be able to whip up this dip at a moments notice and your family and friends will love you! You can easily make this ahead of time and bake until hot and bubbly when needed. Be sure to grab your money saving Kraft coupons at target.com to take a little help for the holidays from Kraft. 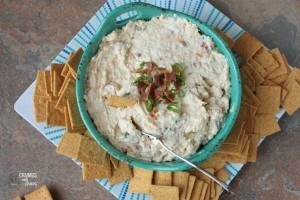 An easy recipe for Smoky Bacon Mushroom Dip comes together in minutes and is ooey, gooey delicious! 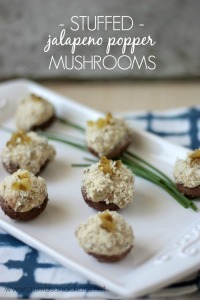 Saute mushrooms in a bit of butter or olive oil. While they're cooking, place remaining ingredients into a mixing bowl. 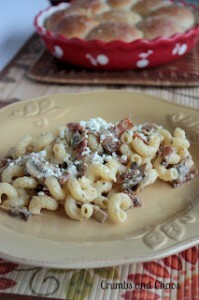 Add cooked mushrooms, stir well. Put into a oven safe dish, such as a pie plate, sprinkle with extra cheese if you'd like. Bake at 350 degrees for about 15 - 20 minutes until bubbly and the cheese is golden on the edges. 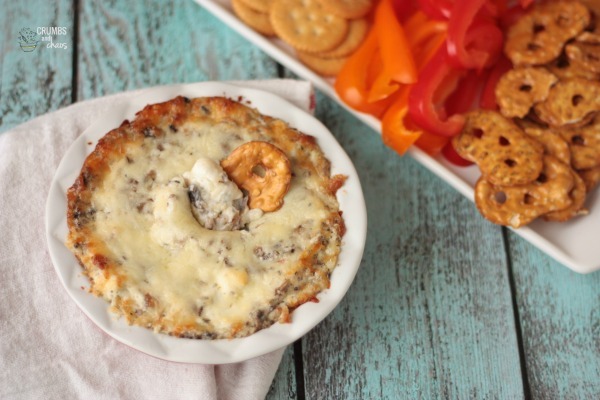 Serve with your favorite dippers - pretzel crisps, crackers, veggies.